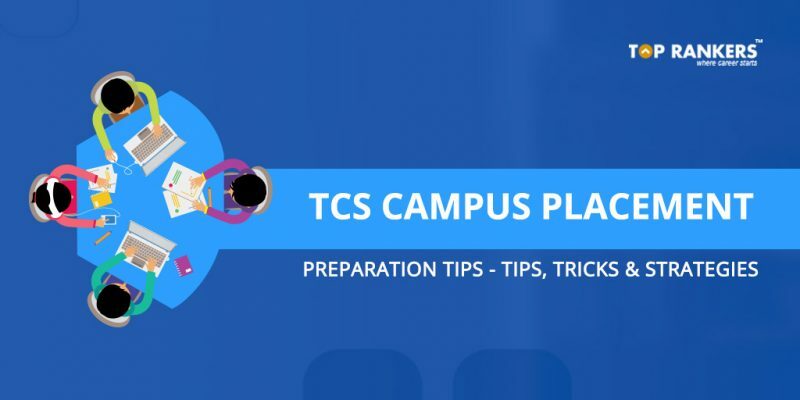 TCS Campus Placement Preparation Tips : TCS is one of the most renowned IT companies in the world. TCS campus recruitment is important for every candidate who is an Engineer or hails from Technical/IT background.. TCS is a subsidiary of the Tata group and is today placed among the most valuable IT services brands in the world. In 2015, TCS ranked at 64 overall in the worlds most innovative companies. It is the highest ranked IT services company. TCS remains the 9th largest IT services provider by revenue. As a IT services company, major jobs at TCS include Application development and maintenance which account for 44% of TCS services. Enterprise Solutions account for about 15% of TCS projects, while IT infrastructure services account for 11% of TCS services. TCS is a equal opportunities employer and about 31% of its workforce in India are women. Largest IT services employer in India: TCS is one of the largest employers in India with a count of 3,87,000 employees in India as on December 2016. An average TCS employee is 28 years old. Important topics for Written Test: The written test comprises of a Email Writing test of 10 minutes, followed by a 30 MCQ’s on Quantitative Aptitude and Reasoning. You will be given 60 minutes to solve the 30 MCQ’s. The written test also comprises of writing an email. You will be given clues of around 70 related words. You need to understand the context of the words and type the email in the space that is given. You need to use all the phrases without missing out on a single word. After the email writing, you have to take an aptitude test of 30 questions in 60 minutes. The Writing test is for a duration of 60 minutes. You will be asked questions on Quantitative Aptitude and Reasoning in the Written Test. Number system, Equations, Ratio and Proportion, Percentages, Profit and Loss, Time and Work, Time speed Distance, Areas and Mensuration, Averages, Permutations and Combinations, Probability, Plane geometry, Seating Arrangements, Sets, Progressions, Functions. Interview Round: Interview Round consists of Technical round, managerial round and HR round, not necessarily in that order. You will have to answer questions from different people who will judge your skills. Why do you want to work in TCS? What made you choose Engineering Stream or Why did you become an engineer? What extra-curricular activities do you like? Or what are your hobbies? What matters to you – Work or money? Are you willing to work in Night shift or rotational Shift? Are you willing to Relocate to a nearby location? Who are the competitors of TCS globally and in India? What would you do if you are not selected? What is Charmian of TCS? Do you have certifications or skills other than your Degree? 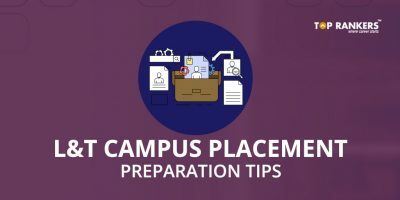 Stay tuned for more updates on TCS Campus Placement Preparation Tips!